Mattress manufacturer Serta Simmons Bedding and online mattress company Tuft & Needle recently announced they will be merging their two companies. The decision comes after the reported financial woes of Mattress Firm, one of the leading retailers of Serta Simmons mattresses. According to the company, Serta Simmons hopes this merger can help secure them a strong foothold in the ever-growing online mattress market. This deal marks Serta Simmons Bedding’s second foray into the online mattress sphere. In June of 2017, the company launched Tomorrow Sleep, its own direct-to-consumer mattress brand. 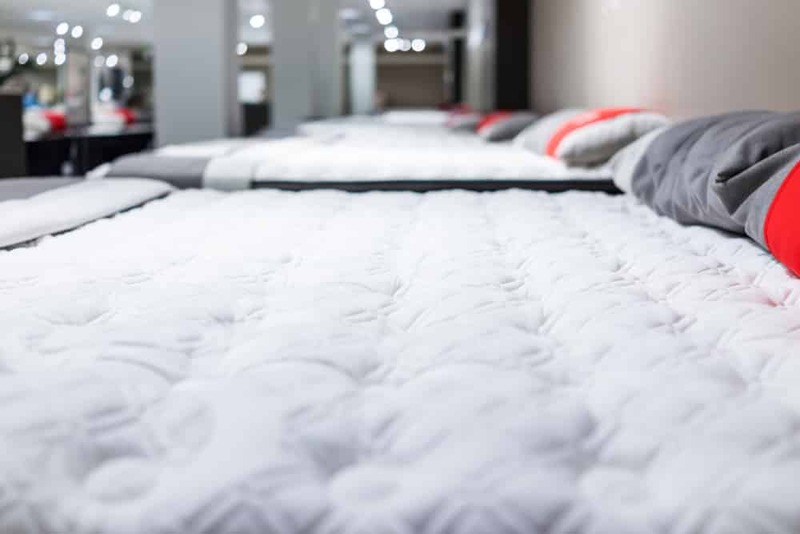 After the release of its Tomorrow Sleep line, the company continued to rely on sales at brick-and-mortar stores such as Mattress Firm. Following a 2017 split between Mattress Firm and major supplier Tempur Sealy, Serta Simmons began producing even more mattresses for the brick and mortar retailer. However, it was recently announced that Mattress Firm is closing hundreds of its stores. The company is nearing financial insolvency and could be considering bankruptcy. It is unclear whether or not the merger between Serta Simmons and Tuft & Needle is a direct reaction to Mattress Firm’s financial situation, but Serta Simmons CEO Michael Traub said he hopes this merger can help the company compete in the growing bed-in-a-box market. The merger is expected to be made official within 60 days. Following the completion of the merger, the co-founders of Tuft & Needle, JT Marino and Daehee Park, will continue in their leadership roles. While their bed-in-a-box company will remain independent as a brand, they will be adding their online bedding expertise to Serta Simmons. Traub also believes this customer-centric business model will be a great addition to the well-established Serta Simmons brand. 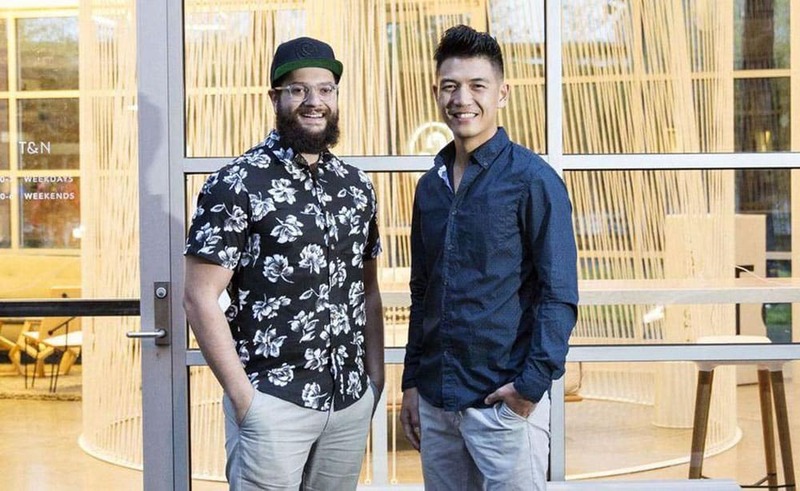 “Tuft & Needle is the original disruptor in the direct-to-consumer mattress industry and is a rare example of an economically healthy, fast growing start-up,” he said. I have heard good things about Tuft & Needle.